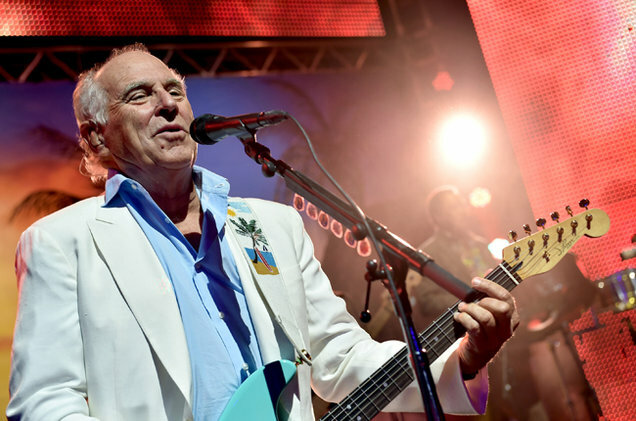 Parrottheads, rejoice — there’s a Jimmy Buffett musical in the works. Producers said Thursday (Dec. 17) that the show will have Buffett’s blend of rock and country tunes and an original story by writers Greg Garcia and Mike O’Malley. Christopher Ashley will direct. A world premiere production is expected to be announced for 2017.